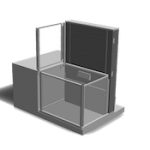 We are UK Ambassador Status sales agents for eFOLDi. 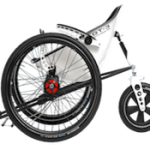 "Its Folding Magic", says Sir Richard Branson about this award winner. 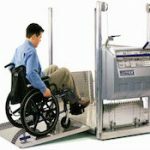 Stage or platform access in a wheelchair or powerchair is a breeze with the mobilift. Let us help with your event. Sales Or Hire. We are UK sales agents for Nino. 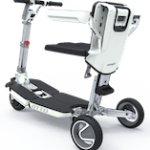 The Ninebot powered Segway inspired self-balancing personal mobility device. 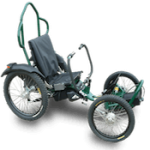 The ultimate In off road powered wheelchairs. 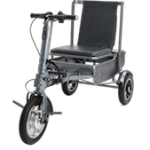 The Boma is designed for serious outdoor use and thats exactly where it excels. With over 30 years experience and real focus on customer satisfaction, you can rely on us to get your stairlift installation just right. 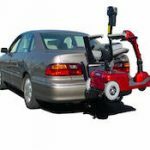 Magic Mobility Ltd is a smaller family run mobility supplies company. We specialise in bringing to market interesting and revolutionary products from around the world and showcasing them all together here on our website. 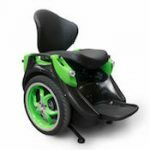 Our mission is to make life more enjoyable and accessible for people with disabilities, and to promote products that focus on the customer rather than the impairment. You will not find any stereotypical mobility scooters here. 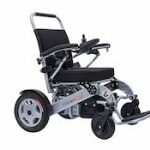 Our products and services include a choice of self-levelling personal mobility solutions, a serious off-road wheelchair, award winning folding mobility scooters and the sales and hire of portable wheelchair lifts, domestic stairlifts, public access lifts and much more. 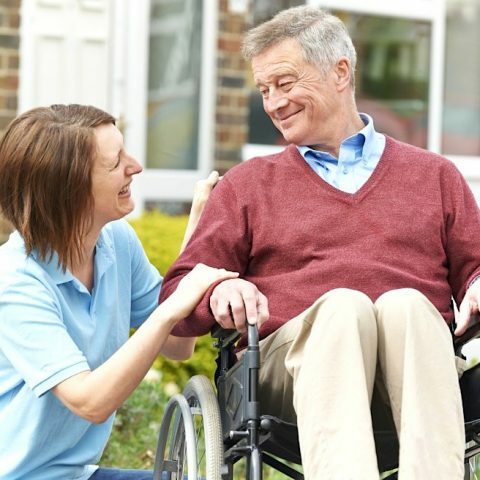 We are a friendly, reliable and approachable company and have a great deal of experience working with both the frail and elderly or younger customers alike. We do not apply bullying sales tactics nor use aggressive commission only salespeople. 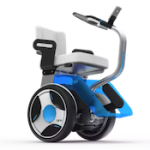 Contact us now to see if we can find a mobility solution for you. We are a friendly and approachable company who treat customers with the utmost of respect. We realise that sometimes customers have social and psychological problems. We are very understanding in these circumstances. In an age where fraud and theft is common, especially with the elderly, we offer a trustworthy service for piece of mind. Work with us involves a carefully planned series of steps centered around regular customer communication. "We would like to thank Magic Mobility Ltd for looking after my Mother in such a friendly and compassionate way. She now has the full use of her house again with her new stairlift"
"Phil worked really hard fitting my new stairlift. When he was gone there was not a spec of dust in sight"
"Magic Mobility Ltd helped organise an access lift for my wedding. Everything went without a hitch. Thanks Guys"